Today was a big day in the Android universe as Google held the Google I/O 2014 in San Francisco. Among the many announcements during the 3-hour keynote at the event was Android Auto - Google's version of getting it's software in the car. Google had announced its Open Automotive Alliance (OAA) a while back but today's announcement gives the first concrete look at what exactly is in store for consumers. 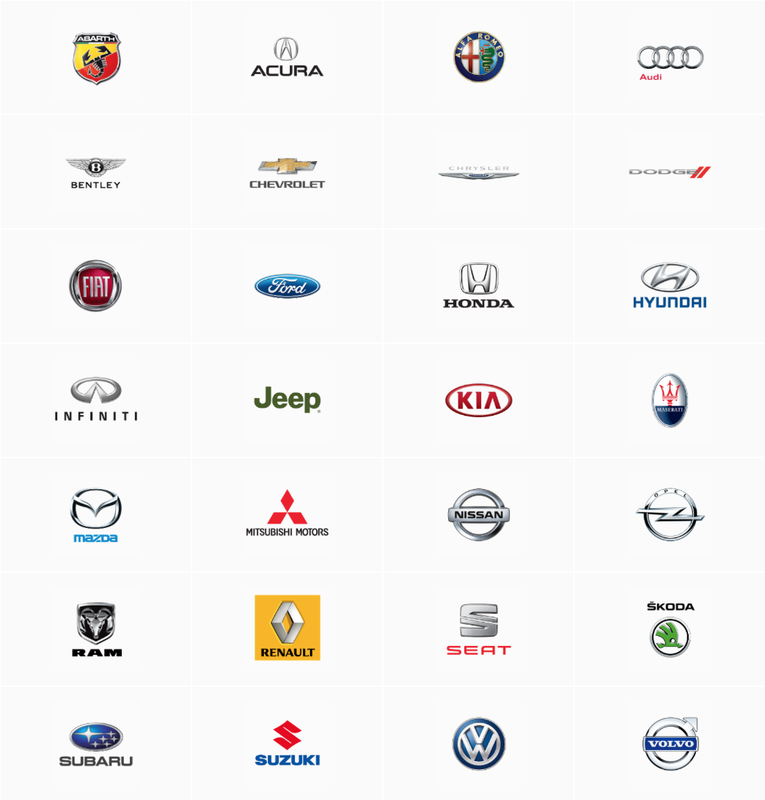 Impressively, Google has managed to team up with 40 other partners in the OAA that will support Android Auto. A shorter list of 25 car companies will implement the technology in their cars by next year. Here is the complete scoop from Google I/O regarding Android Auto and why you, as a consumer, should be looking forward to this. 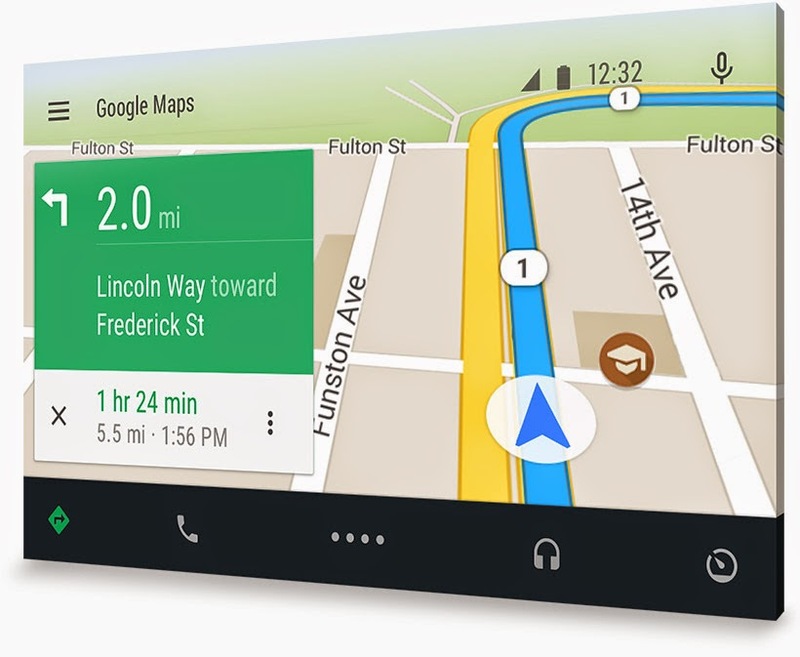 Android Auto is a stripped down version of Android designed specifically for your car. It is designed to minimize distractions while driving while displaying a simple, easy to use interface. From the early pieces on information available, it looks like Android Auto will be voice-control-centric, much like Apple CarPlay. An easy way of explaining what it does is by saying it's Google Now for your car. Firstly, there's Google Maps. Press a button on your remote and ask for directions wherever you want to go. Google Maps is arguably the best navigation tool at the moment. With Voice Search it helps you keep your hands on the wheel at all times. Next is the Google Play Music app. You can similarly use Google Voice to play the music you want. Google Voice can also be used to reply to text messages or email while in motion. Telephone functions are accessible too, of course. There will be an Android Auto SDK which can be used by developers to integrate their app with Android Auto. Developers can code their apps to accept voice commands so that users can access those functions with their voice. There is no date set on when the SDK will be released. If you're wondering which Android OS version will be compatible with Android Auto, its Android L 5.0 - the next generation OS scheduled to be released later this year. It is not clear if Android KitKat 4.4 will get the functionality but it most probably won't. Google showed just a few glimpses of Android L at the I/O today. Android Auto is very much like Pioneer AppRadio Mode and Apple CarPlay. A lot of the functionality is similar to those two technologies. Even though Android users can avail of AppRadio Mode at the moment, Android Auto is a dedicated technology for Android users. It will be welcomed with open arms by the Android universe. Apple CarPlay, Google Android Auto, and Pioneer AppRadio Mode are three main players in the car entertainment market. The big question is when and how the first two will allow third-party apps to join in and integrate into your car. More apps means more functionality and that translates into more appeal. The competition is healthy and that's good for consumers. Another aspect to look at is how the road and traffic laws will change in the near future to accommodate the use of technology while driving. 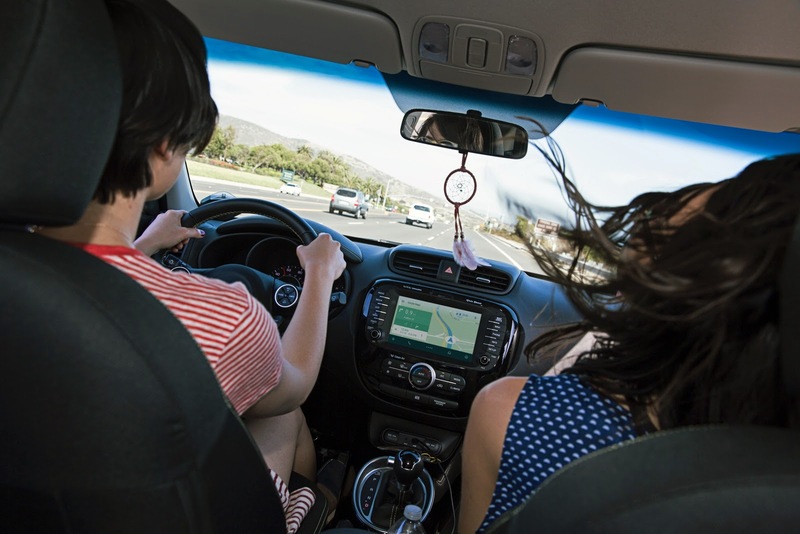 New laws will either allow the use of in-car technology to flourish or slow down its progress. Remains to be seen. Google has set up a website where you can sign up for the latest information. Check it out by clicking here.